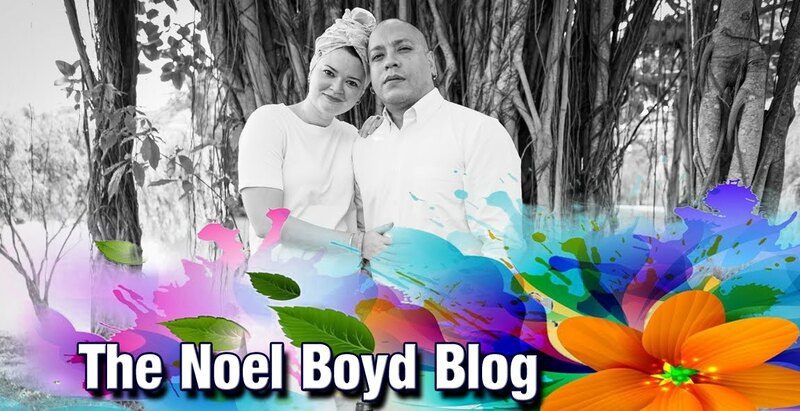 The Noel Boyd Blog: 'Ghost Files Singapore Season 3' ONE DOLLAR Indiegogo campaign! 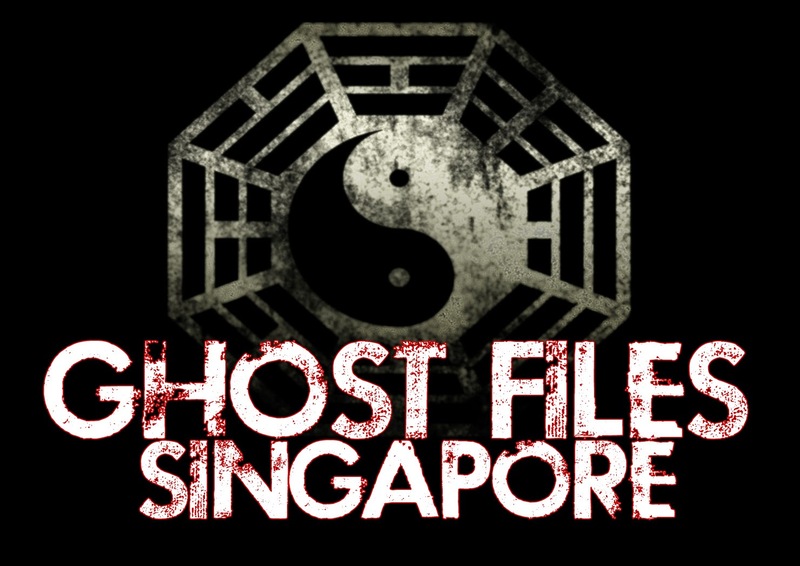 'Ghost Files Singapore Season 3' ONE DOLLAR Indiegogo campaign! We've been getting lots of fan mail asking us when we will start production on season 3. In order for us to start on a new season, WE NEED YOUR HELP! A one dollar contribution on our Indiegogo campaign will bring us one step closer. Yes ONE DOLLAR! 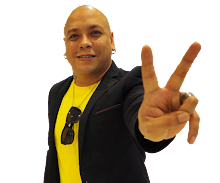 We promise you a bigger and better show that will follow a television show format. 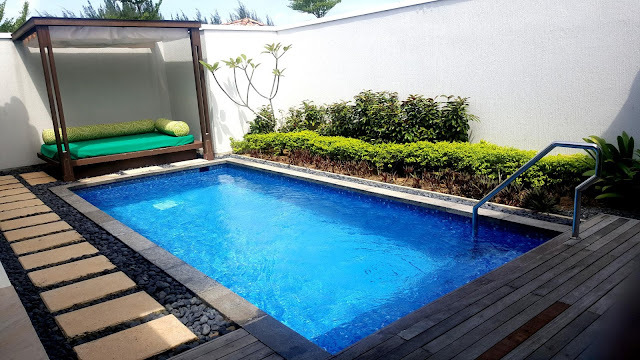 We also promise you more of this! 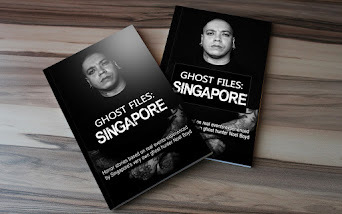 So please contribute to our campaign and help us make Ghost Files Singapore season 3 a reality.